Groundwork Milwaukee's community garden network, MKE Grows, manages over 100 gardens throughout Milwaukee, all of which are exclusively led by community volunteers. The majority of gardens are located on city-owned vacant lots. Take a look at the interactive map of our gardens grouped by cluster. You can also read our Community Garden Handbook of Best Practices HERE. Milwaukee Urban Gardens (MUG) was founded in 2000 by a group of individuals who lost their gardens when the properties were used for development. 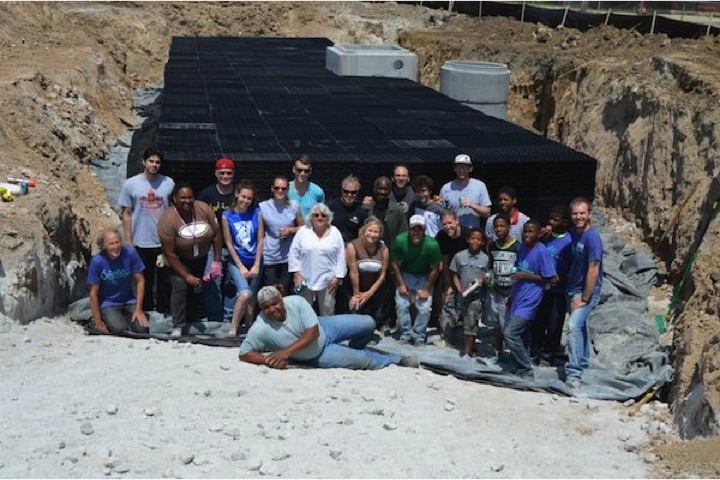 They incorporated and began advocating for the long-term protection of community gardens and neighborhood green space in urban Milwaukee. 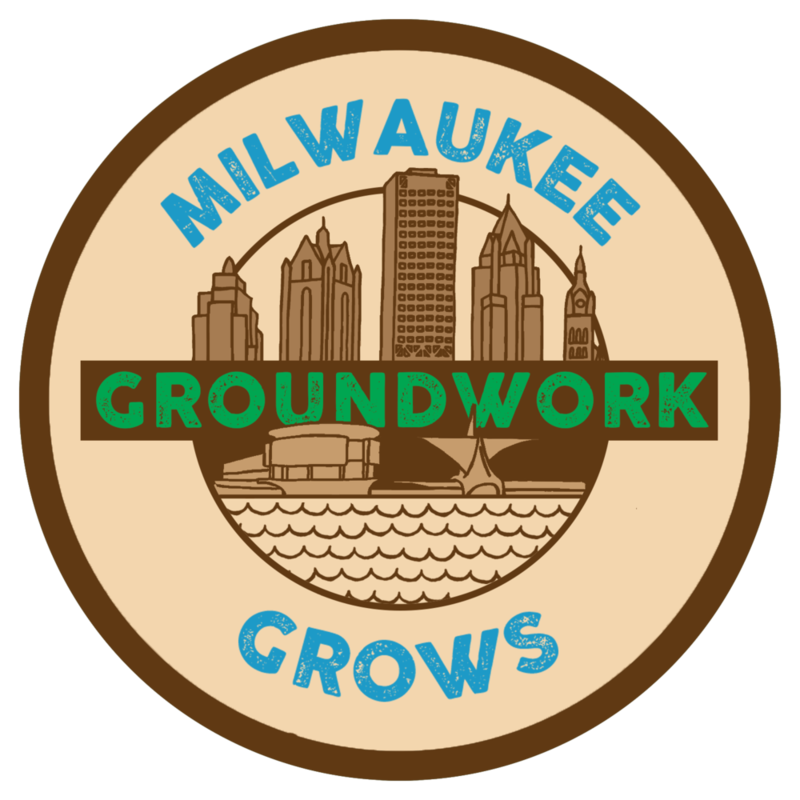 In 2013, MUG merged with Groundwork Milwaukee. 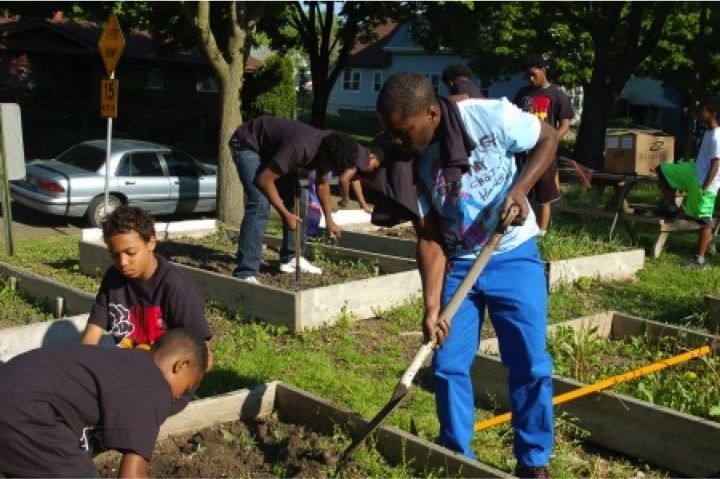 In 2017 on the 10 year anniversary of Groundwork Milwaukee, Milwaukee Urban Garden became MKE Grows. The program is much more than a community garden network, it grows healthy communities, fresh food, and green spaces for all to enjoy. As a land trust, GWM acquires land for the purpose of community gardens and resident engagement. Our Garden Network maintains insurance to protect gardeners and is a member of the Land Trust Alliance, the national organization of land trusts. The purpose of the network is to establish a single point of contact and streamline the process for establishing community gardens and sustainable urban agriculture on city land. The program seeks to connect the dots between all the efforts that make up Milwaukee's local food system and to build partnerships around local food production and food security. The program's broader goals include providing leadership, education, policy analysis, and project development support for the City of Milwaukee's community-based food system. Hosting workshops such as "Starting a Community Garden", "Super Foods" and "Grow Your Own Groceries"
A Groundwork Milwaukee garden is an approved site for growing produce for non-commercial use. It is operated and maintained by committed volunteers and is divided into individual or shared plots and common areas. Some select city land can be made available for qualifying community gardens, but it is up to the community to create, cultivate, and manage each garden. Groundwork also provides guidance in the application process for a fire hydrant hook up through the Department of Water Works to enable gardeners the option of watering their gardens as well as other options such as information on rain barrels.